Pada kesempatan kali ini, kami akan menampilkan semua Lowongan Kerja Medan Juni 2016, yakni Lowongan Kerja SIS Group. The SIS Group of Schools has eight campuses in Indonesia and offers an education system modelled after the Singapore curriculum. Its goal is to empower learners to achieve their full potential from a world-class, well rounded and innovative educational experience. The focus of the SIS curriculum, which is taught in English, is to provide the core knowledge and skills to create a culture of learning throughout the lives of our students. Classes range from Early Childhood to Primary, Secondary and Pre-university levels. Examinations include the Cambridge IGCSE, A levels and the International Baccalaureate Diploma Program. Pendaftaran dibuka sampai tanggal 31 Mei 2016. Jangan sampai ketinggalan. Sekian dan terima kasih. 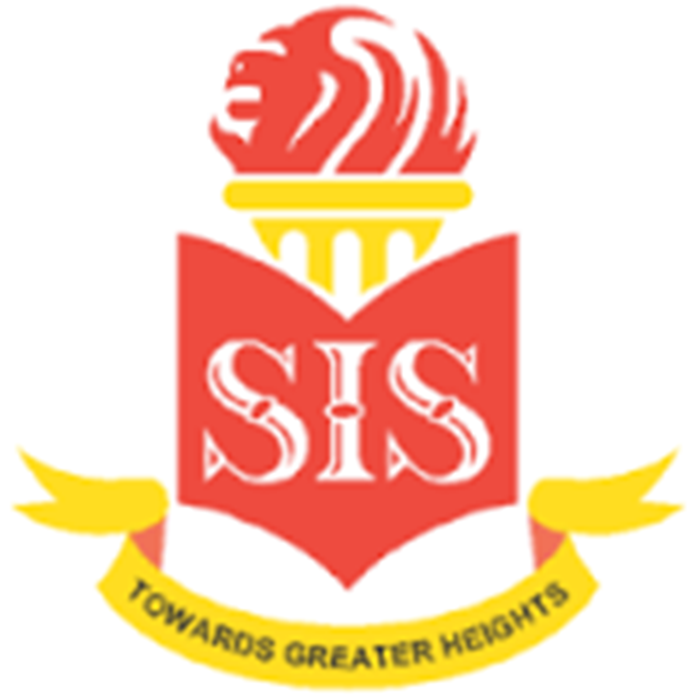 Sekian Lowongan Kerja Medan di SIS Group (Sekolah Internasional Singapore) Tahun 2016, Semoga informasi yang kami berikan dapat bermafaat. Rekrutmen Lowongan Kerja Tidak dipungut biaya apapun. Bijaklah saat mencari Lowongan Kerja, Harap baca dengan teliti, Banyak Oknum Penipuan Lowongan Kerja Bertebaran.